Social networks are an superb way to interact with individuals, permitting the approach between people around the globe. In that sense, curiosity may appear with whom other people interact through their social networks, possibly because it is a close relative, a sentimental spouse or a buddy without much significance. 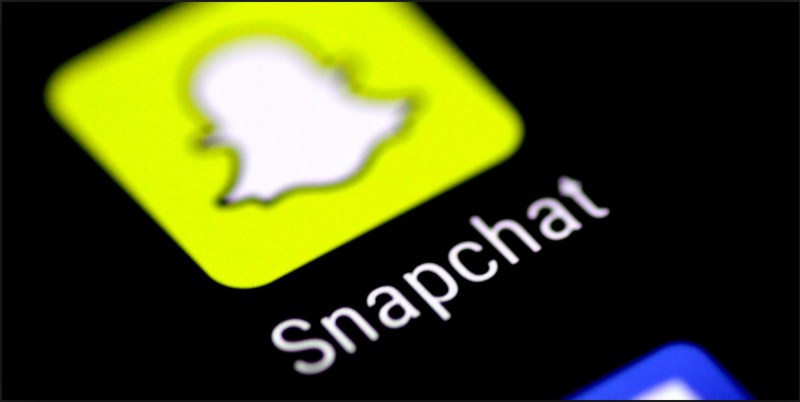 This is possible, thanks to snapscore, because it’s the most reliable tool to access a Snapchat account since it is online, that is, without needing to download any program. Simply enter snapofficiel.com and follow the steps indicated in order to know who the person you want to understand interacts with, getting the details of the messages delivered and received.It is important to mention that there are a lot of websites providing the choice to get into a Snapchat account; however, they can wind up being a scam that doesn’t work, to the point of asking you for money in exchange for this service, leading to a complete loss of effort and money. Thus, you will have the ability to be aware of what they say and if they say it, while it is your son, a sentimental partner, a relative or any specific buddy, whatever the reason you will do itout of easy curiosity.In brief, seeing snapofficiel.com you can get the ideal way to get a Snapchat account without endangering your identity as you won’t leave traces on the apparatus of the owner of the accounts and this, without even downloading any software to your device mobile or computer, just complete the kind of the website and in a short period you’ll have full access to the account you desire. Hearing about Snapchat might not be new to you. What you may not be conscious of is being part of the mixture in advertising. This simple fact is something which you shouldn’t discount since it can help you in creating the internet presence that you’ve been coveting. The first step that you need to do is to get on this platform. No matter if you’re planning to use it for your digital marketing and advertising approaches as of today, you still need to sign up today. In this way, you’ve already booked a username for your company and getting it’ll be simple when your advertising plan change shortly. If it comes to boosting your Snapchat accounts, your site is a place with higher visibility. This makes it much easier for your customers to find your accounts on snapscores and understand the advantages. To make it even more successful, it’d be perfect to request them to send you their snaps also. In this manner they will believe that they’re valued and the market won’t be only 1 way. On the social networking accounts that you’re claiming like Twitter, Facebook and Instagram, you may even market your accounts on Snapchat. The end result could take more time to come, but it’ll be a great one. People who will accompany you to a Snapchat accounts are individuals that are interested in interacting with you and your company. Simply post your snapscore contents and wait for the outcome.